They are prescribed for conditions to re align, support and reduce pain or discomfort in the feet. They are also used for other kind biomechanical issues relating to the ankles, knee and lower back. Simple Insoles are used to treat common complaints of the feet. 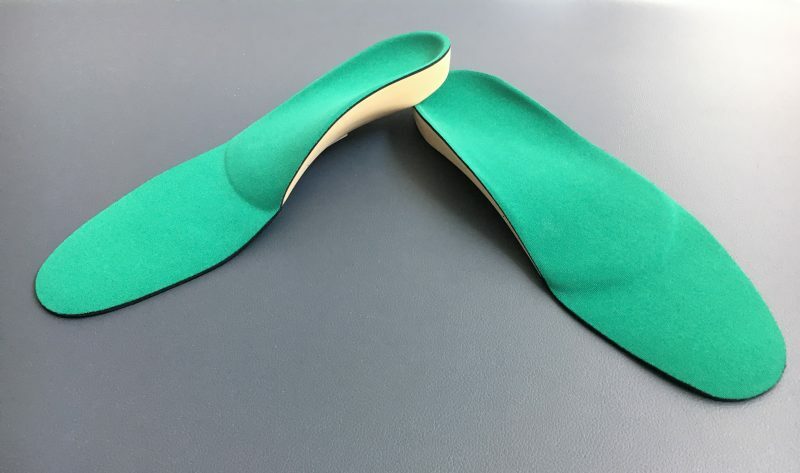 They are normally manufactured to a draft of the foot and can sometimes be used when other insoles are too bulky or are wanting to be used in dressier footwear. 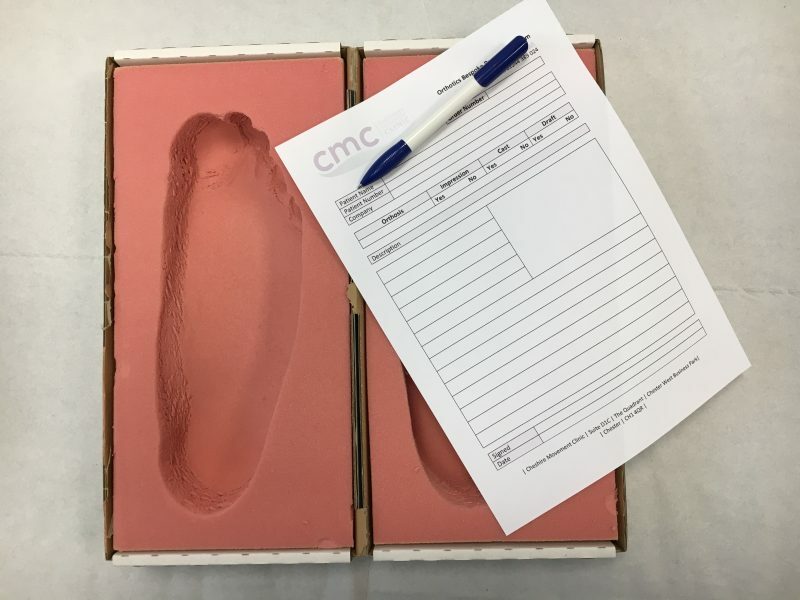 Stock or Off the shelf insoles can be used to treat many simple foot conditions. They can be adjusted to fit by trimming and shaping with heat to gain the fit that is needed. 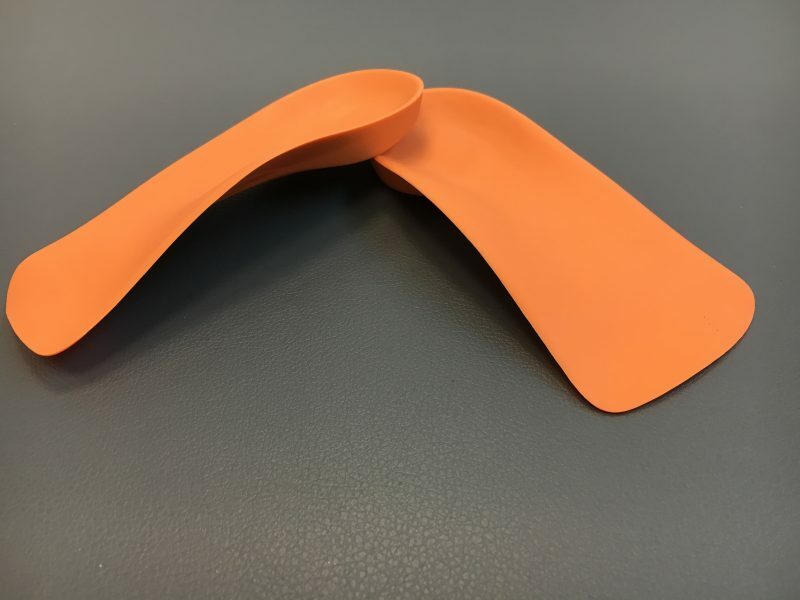 Functional Foot Orthoses or FFO’s are used for the more complex foot conditions. These are usually manufactured using an impression or cast of the foot and from more rigid materials. They offer more control of the foot, allowing more function and reduced injury causing biomechanics. Total Contact Insoles or TCI’s offer support to the foot when there is no correction available. They are always bespoke and are made from an impression or cast of the foot. TCI’s can be adapted to include pads or ‘sweet spots’ to allow relief in areas of high pressure.